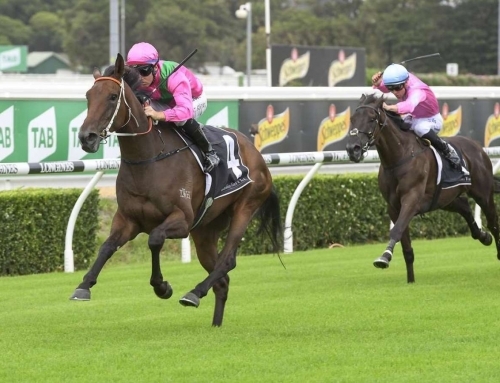 The Group 1 Vinery Stud Stakes (2000m) has drawn Australia’s leading 3yo fillies to Rosehill on Saturday eager to take on NZ import Verry Elleegant who has opened a $2.40 favourite. 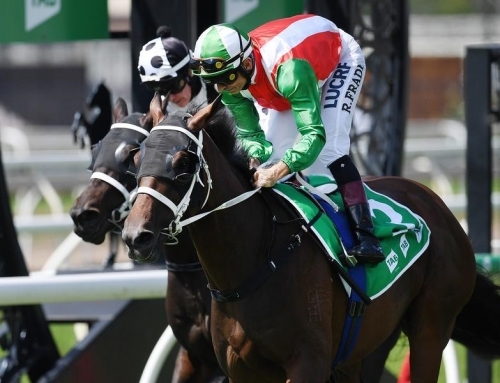 Aristia leads the locally-bred runners and it would be fitting if she salutes having sold for $80,000 through Vinery’s consignment to the 2017 Inglis Easter yearling sale. 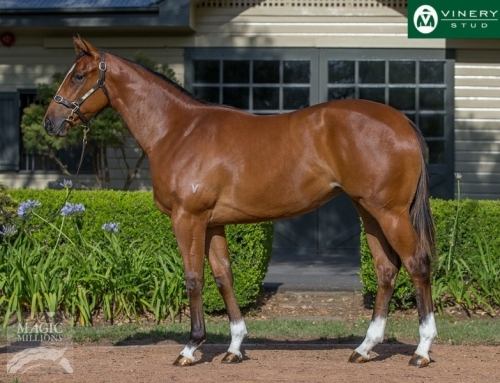 She is on the second-line of markets with Darley filly Pohutukawa at $7. Vinery partner Greg Perry bred and sold Aristia and she has banked $908,700 for syndicate managed by Tim Wilson of First Light Racing. 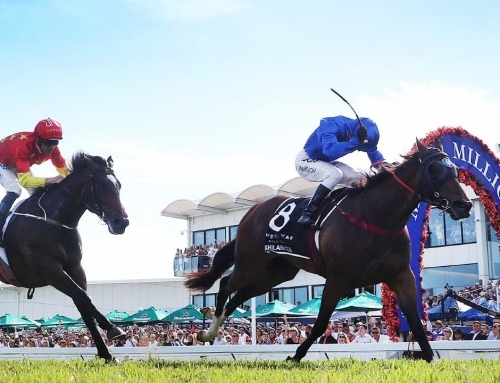 There’s another $500,000 in prizemoney attached to the Vinery which is the final lead-up to the $1 million Australian Oaks on April 13. 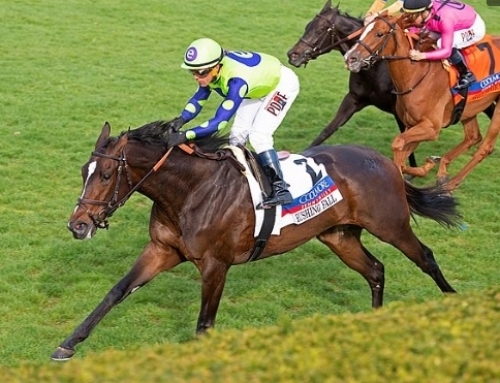 Roy H should make a full recovery and trainer Peter Miller will formulate a plan for a hat-trick in the Breeders’ Cup Sprint Gr.1 at Santa Anita later this year. In New Zealand, the Vinery legend’s promising colt Holy Mongolemperor has firmed from $12 into $9 for the Manawatu Sires’ Produce Stakes Gr.1 at Awapuni. 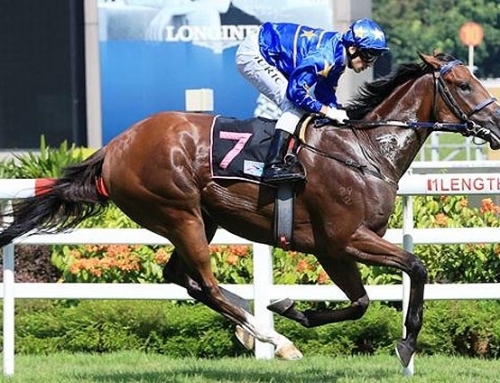 He is trained by Murray Baker and Andrew Forsman and was a $240,000 purchase at the 2018 NZB 2YO Sale for the Inner Mongolia Rider Horse Industry Ltd.
Forsman reported he raced out of his comfort zone on debut at Pukekohe before launching a phenomenal late burst to finish a long-head second to Equinox in the TAB March Madness Cup at Trentham a fortnight ago. 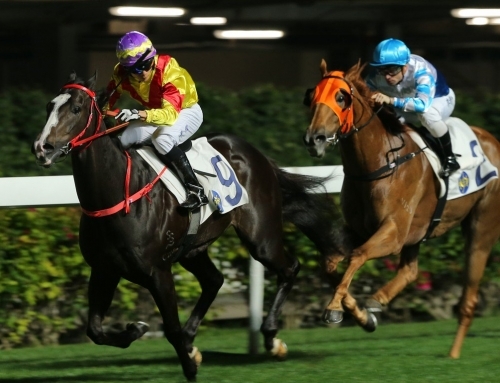 Holy Mongolemperor is bred to improve third time out over 1400m. His dam Raziyya Of Sydney (Redoute’s Choice) is a winning half-sister to Crafty Irna (Adrian Knox Stakes Gr.3). Second-dam Zirna (Deputy Governor) was a Group 1 winner in NZ and was later honoured as 2003 Horse of the Year in Singapore. 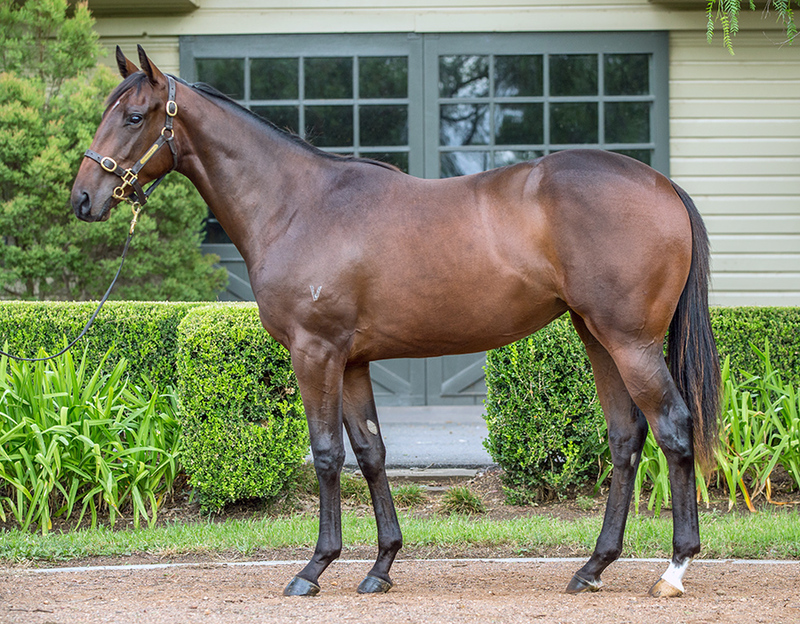 More Than Ready’s Victorian-based 2yo colt The Executioner can return to winning form in the $250,000 VOBIS Gold Rush (1000m) at Bendigo on Saturday. 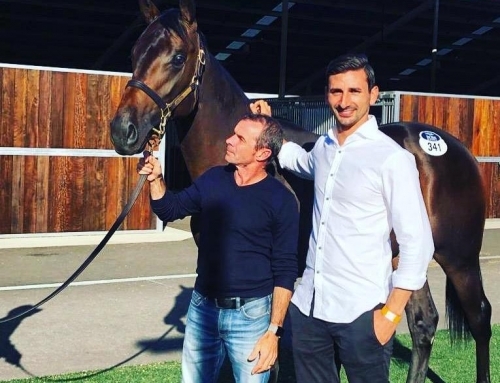 He bolted in on debut at Morphettville but raced too keenly when fifth in the Adelaide Magic Millions Classic earlier this month. Elsewhere at the stand-alone meeting, All Too Hard 3yo Outrageous is the opening $5 favourite for the Bendigo Guineas LR following a first-up victory at Flemington a fortnight ago.